During September, a toolkit will be designed to contribute to a better understanding of youth policies, as well as to strengthening the capacities of CSOs for creating youth policies and influencing youth policies through advocacy. 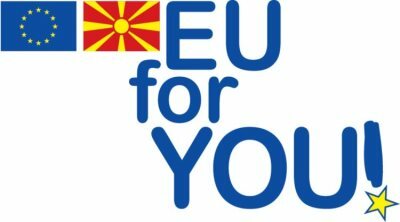 The toolkit will cover the topics for youth policies, youth participation, advocacy and will give an overview of successful foreign and Macedonian best practices. The toolkit will contain customized methodologies for policy influencing and implementation for social changes, in accordance with the recommendations and reflections collected from the civil society training program as also best practices for local civic organizations related to youth. Moreover, the toolkit will include a theoretical and practical part for action of civil society organizations in the mentioned areas. 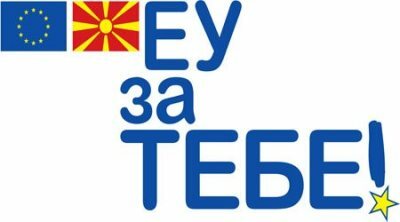 In the context of current political, economic and social developments, functional civil society is an important prerequisite for democratic processes. 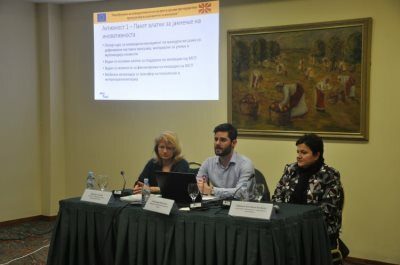 The toolkit is part of the project "Strengthening the capacities of the civil society organizations in order to promote the creation of youth policies", financed by the European Union, and implemented by the Youth Entrepreneurial Services Foundation and the Youth Cultural Center from Bitola. 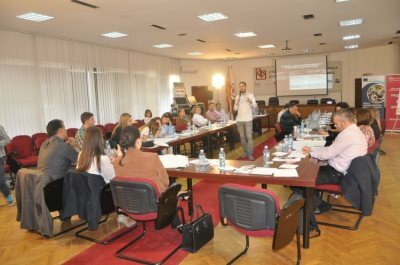 The project aims to contribute to improving the organizational capacities of the civil society sector and to strengthen active citizenship in the process of creating youth policies. 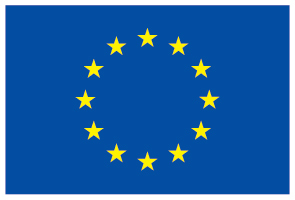 The project includes trainings, networking opportunities, tools and online courses for creating youth policies, as well as cooperation and exchange of knowledge between the civil society sector and other government and non-governmental stakeholders that are part of the process of creating youth policies.